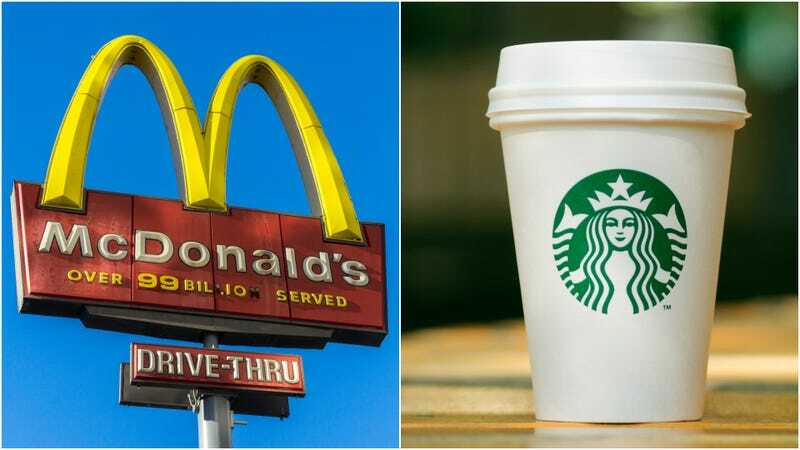 McDonald’s is chipping in $5 million toward the Challenge, which kicks off in September and “invites innovators, entrepreneurs, industry experts, and recyclers to submit their ideas for the next generation of recyclable and/or compostable cups.” So far, the Challenge has received more than 1,000 inquiries from individuals and organizations ready to submit their ideas. In a usually cutthroat marketing world, it’s nice to see big corporations playing nice and coming together for the good of the globe. Maybe something to think about, snarky Wendy’s Twitter account.